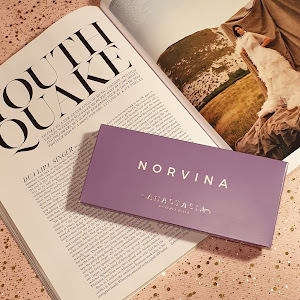 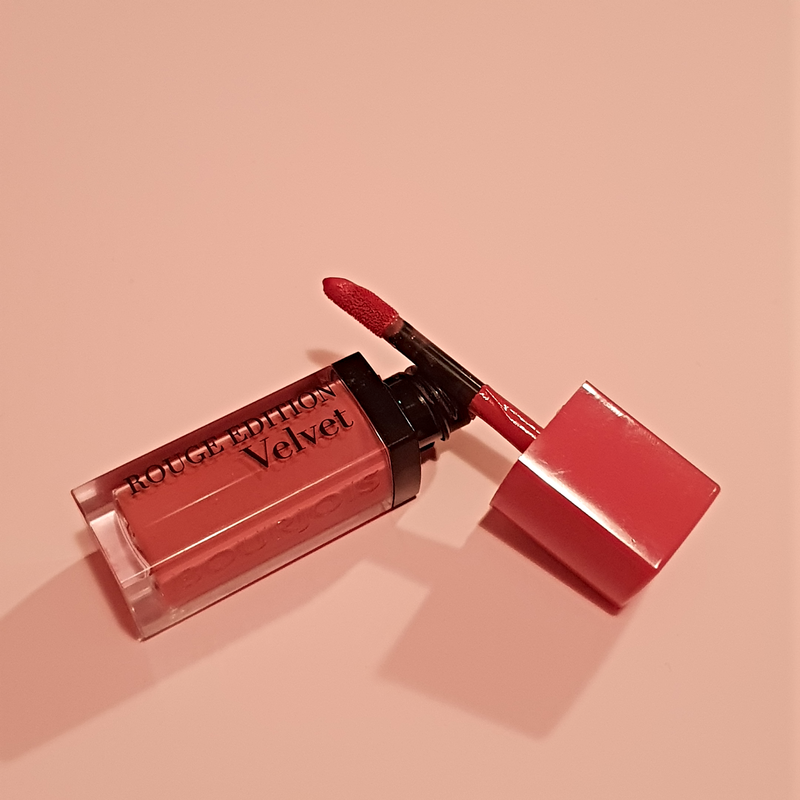 This charming looking product comes in a squeezy tube making it super convenient for travelling, I bought mine in the lightest shade and it matches my skin quite well during summer days, but not quite so much during these cold months. 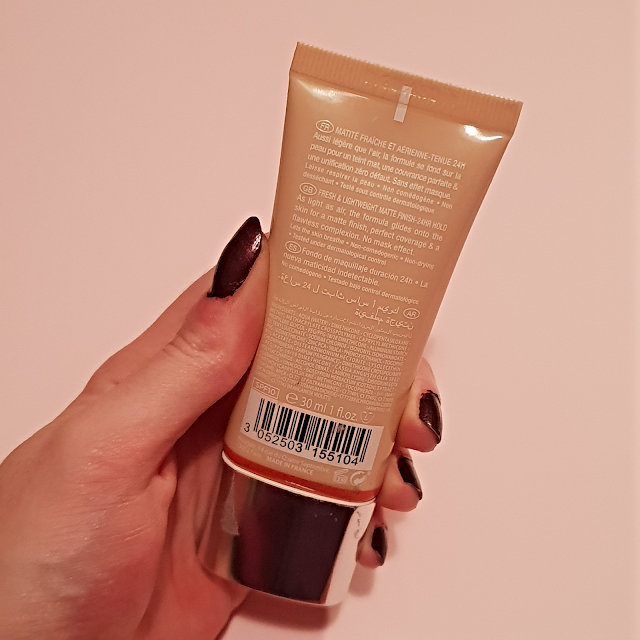 For anyone who's paler than me, you might need to look elsewhere when it comes to foundations. 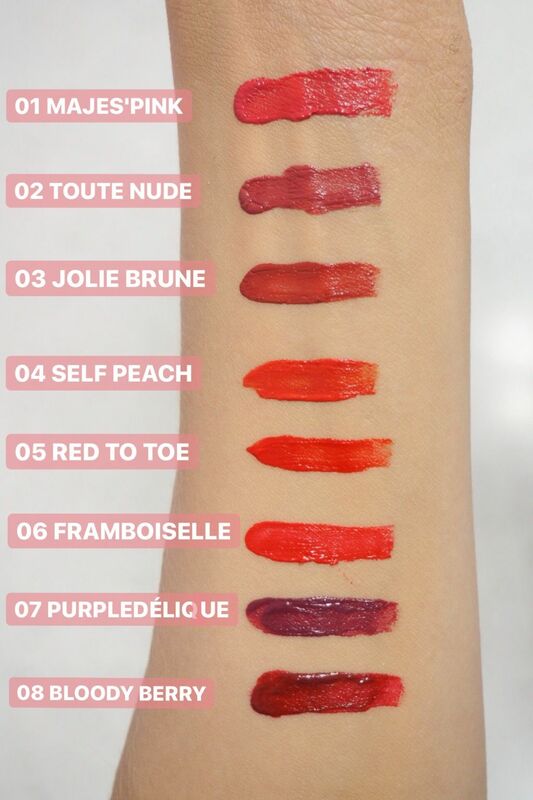 There are only 8 shades available which is such a shame that loads of you won't be able to try it out for yourselves. 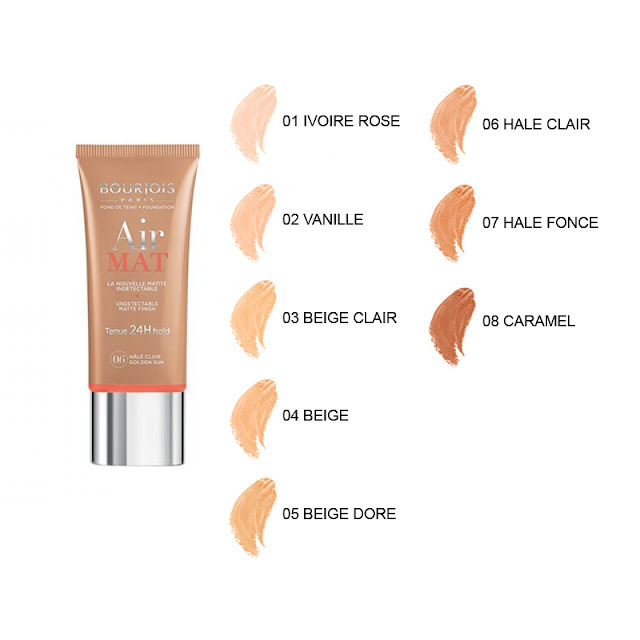 Texture-wise it is a semi-thick, medium coverage foundation which is a finish I prefer nowadays due to my acne-prone skin. It comes of quite on the yellow side, which I don't really prefer anymore cause I like more neutral shades at the moment, but it's not that bad ones you blend it out all the way down your neck. 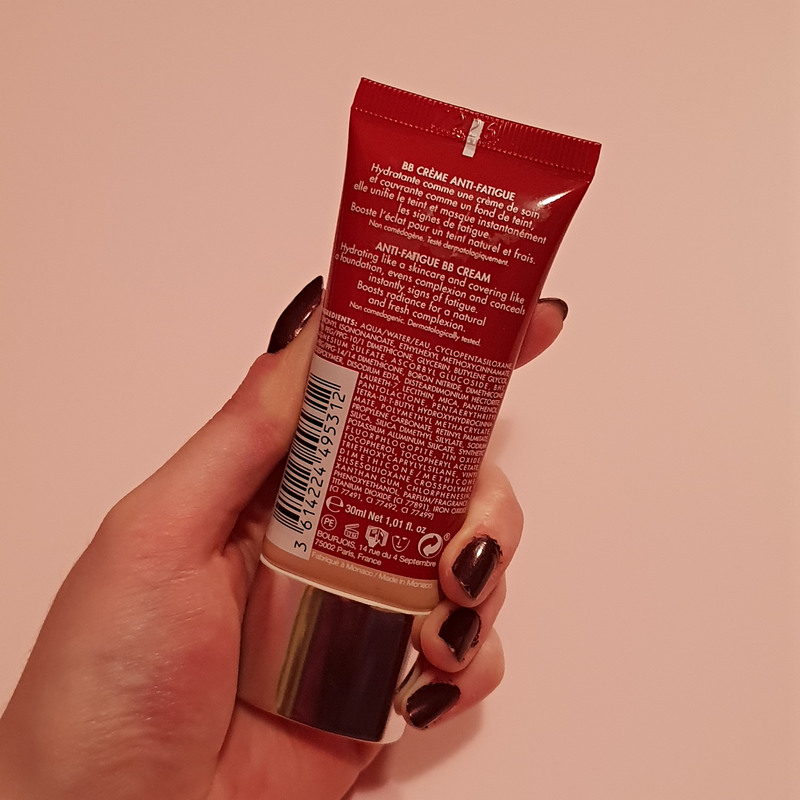 The lasting power over the day is very nice and lasted for about 15-16 hours which for a drugstore foundation is perfect. 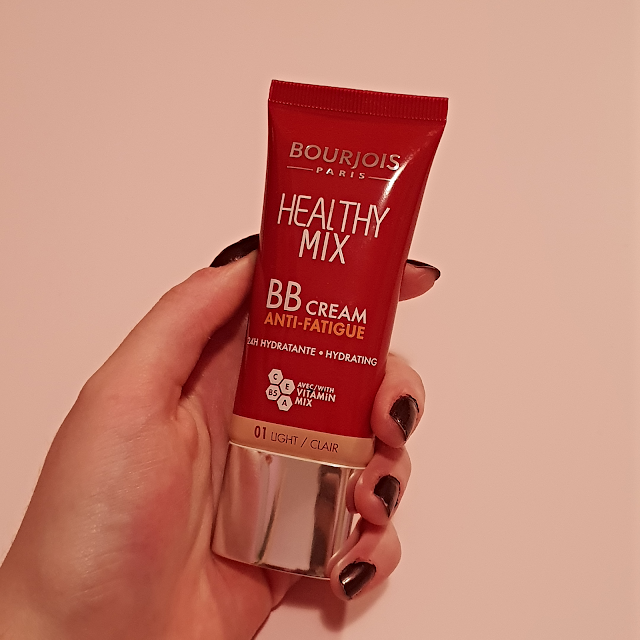 Guys I literally swear this is the Healthy Mix foundation in a tube! 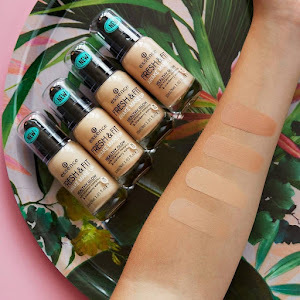 I'm so annoyed that I spent my money on the exact same product just in a different packaging, it has only 3 shades, sales for half the price of the foundation and half the amount of the foundations' product. 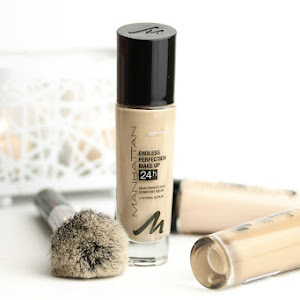 Don't get me wrong I still love this product as much as the foundation itself, but sadly I won't be repurchasing it due to the fact that it is the same product only differently packaged. 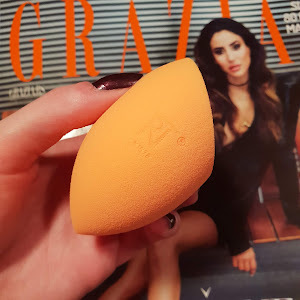 For more detailed review on this product as it is the exact same thing, read my review on the foundation right here. 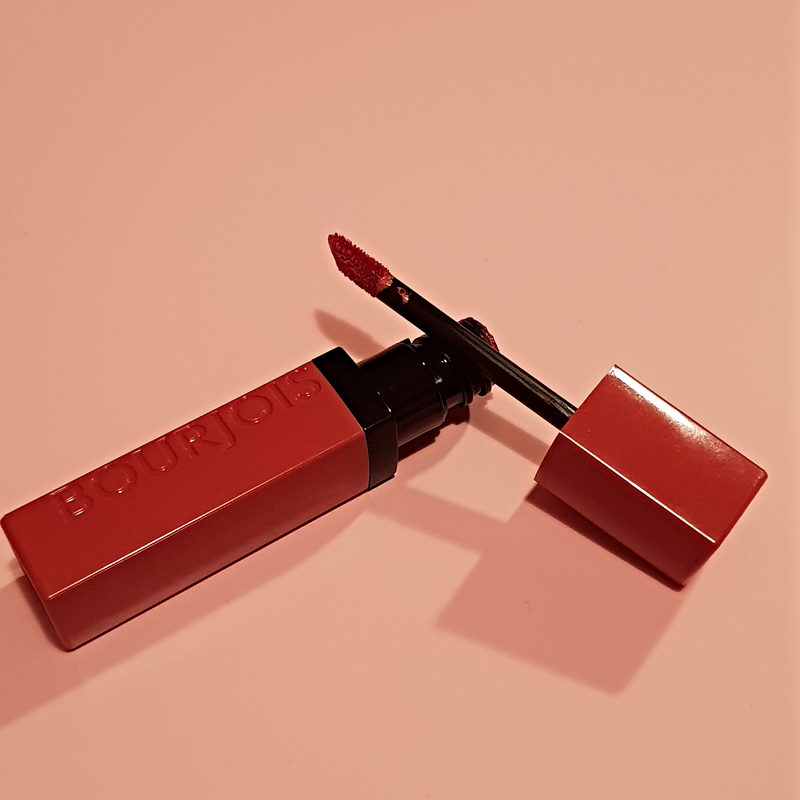 This version of a liquid lipstick by Bourjois I love so much! It is so lightweight you have no idea, so non-drying, non-sticky and very very long lasting. You can easily take it off with some micellar water or some makeup wipes. 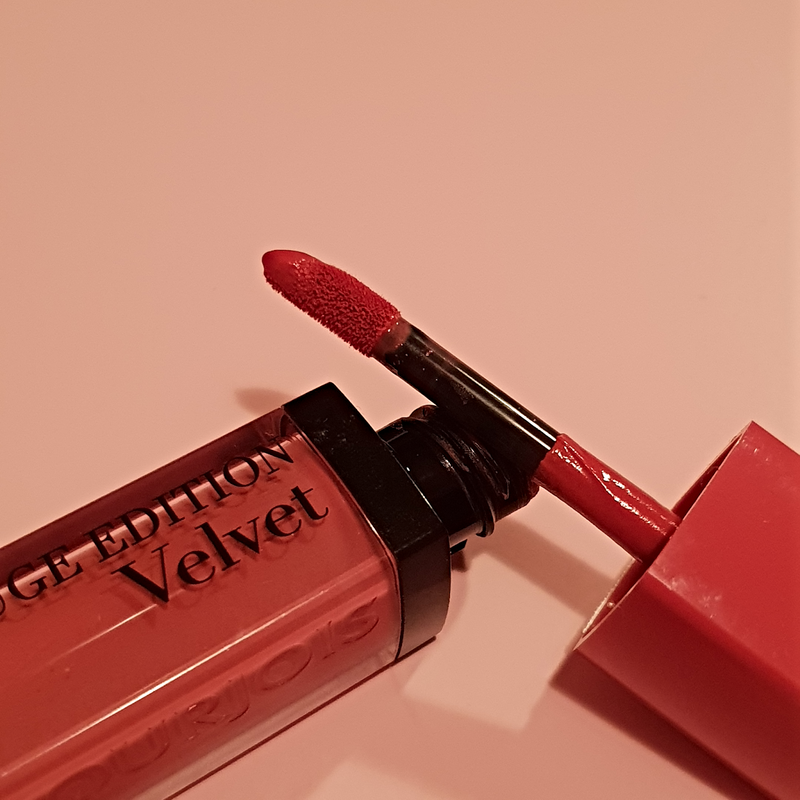 The main difference between these 2 lipsticks and the previous one I mentioned is the fact that the Rouge Laque is more of a matte liquid lipstick, and the Rouge Edition Velvets are just what the name itself suggests... they have a velvety feel on the lips and you can't even feel them on the lips cause they are super super buttery! 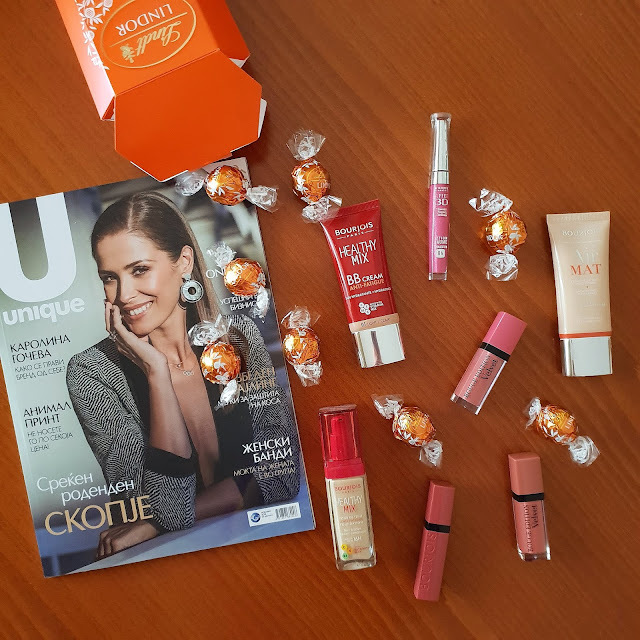 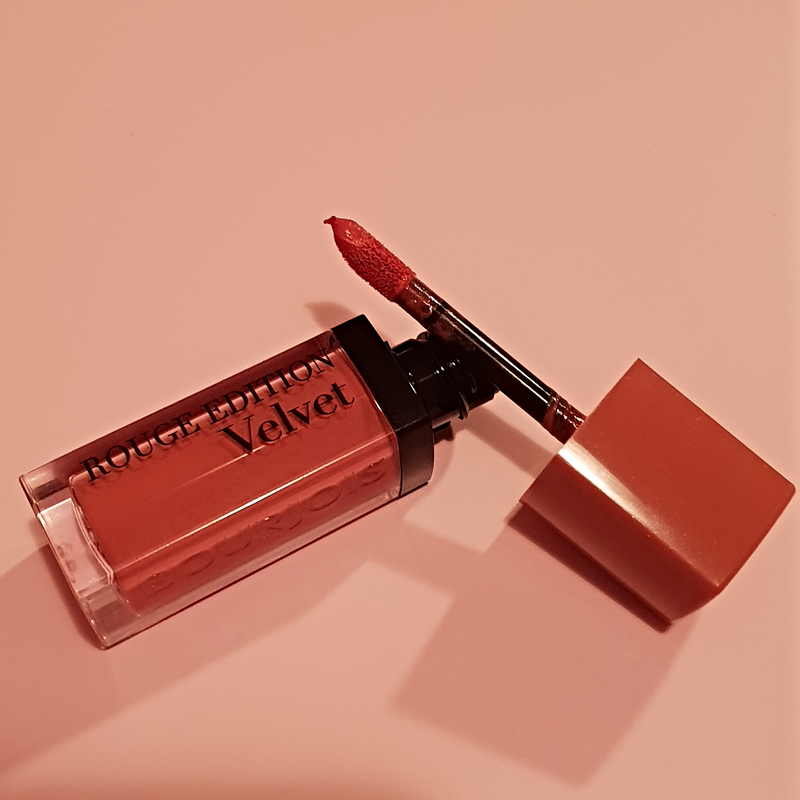 This gloss comes in a slim packaging that typically most of the Bourjois glosses come in. 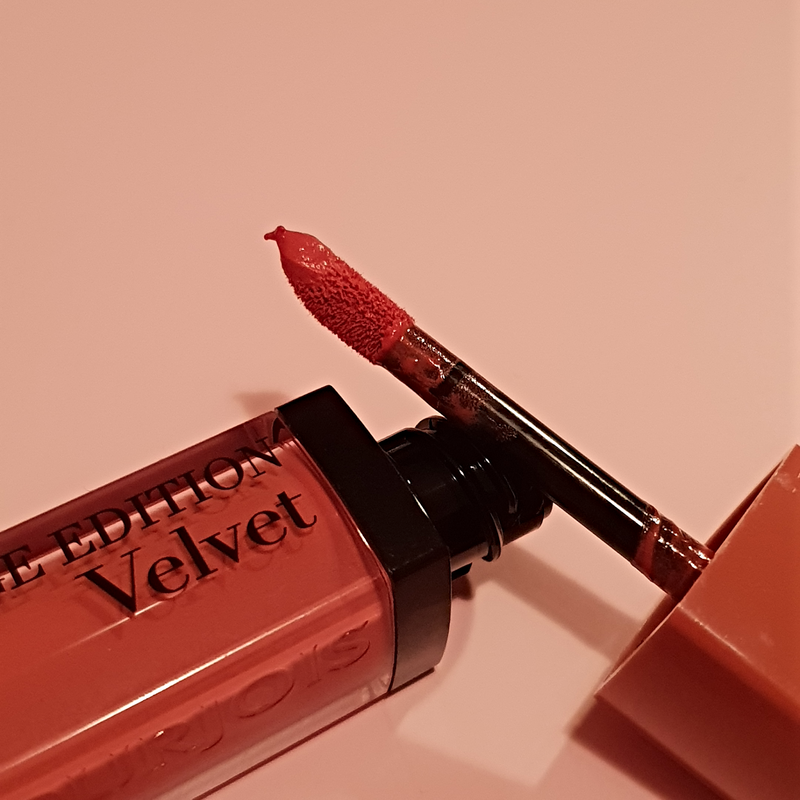 It is a sturdy transparent packaging and comes with a brush applicator which I really love. 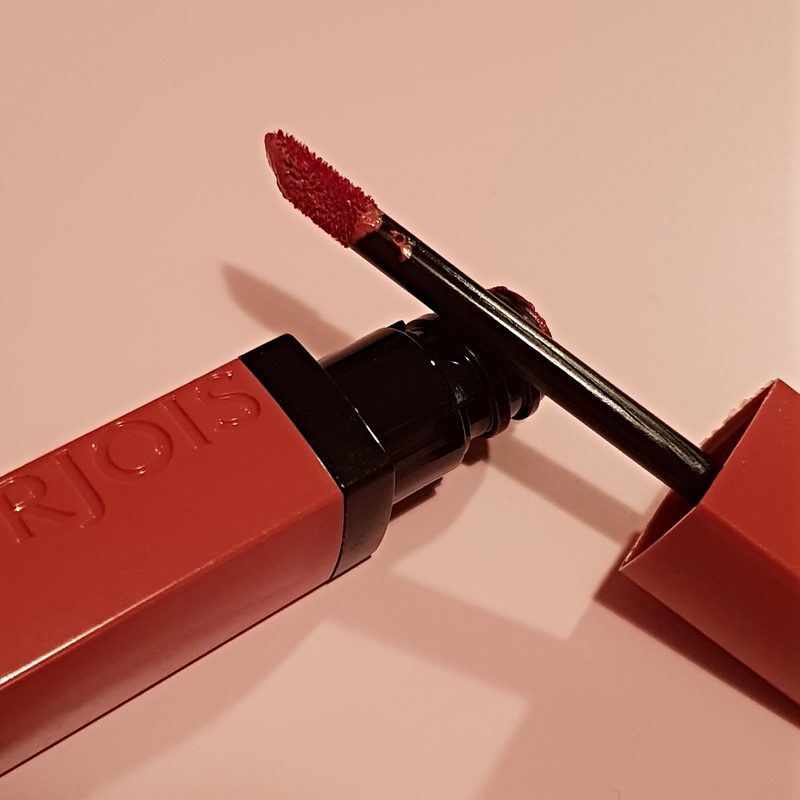 The texture is very light and smooth, not at all sticky nor heavy and glides on easily on the lips, feeling so so comfortable on them. 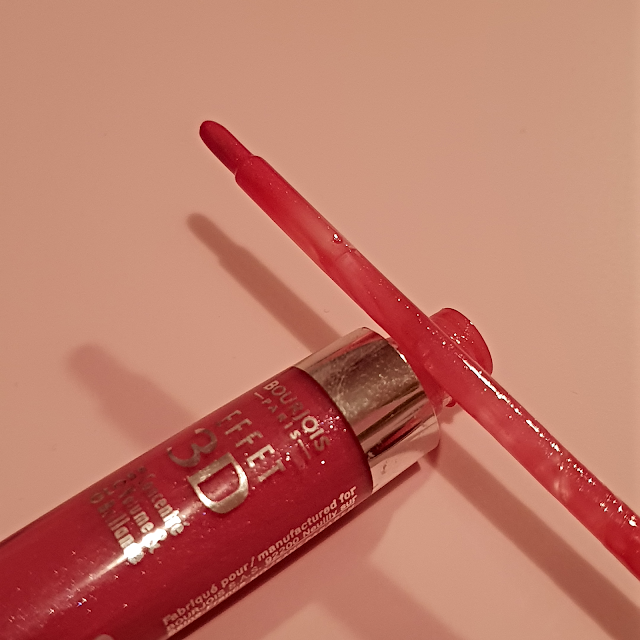 The technique I apply this with is that I put on a bit on the lips with the brush it comes with and then smudge it further on with my ring finger. 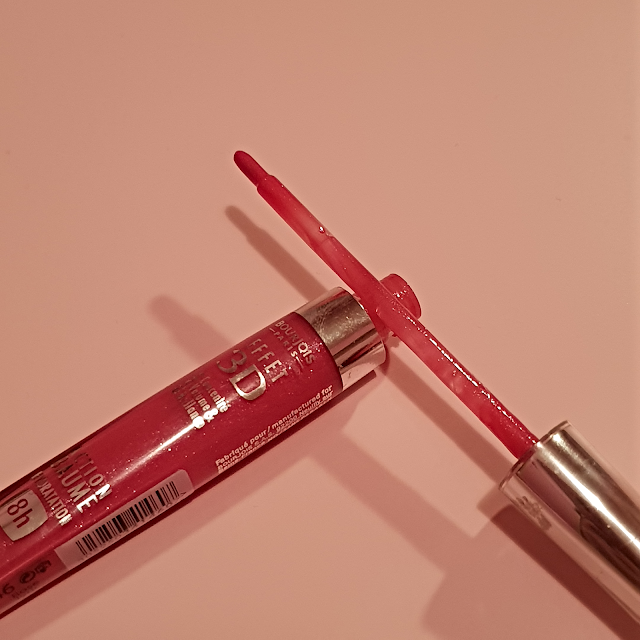 That way you'll never layer too much lipgloss, just enough to keep them moist and feeling good. 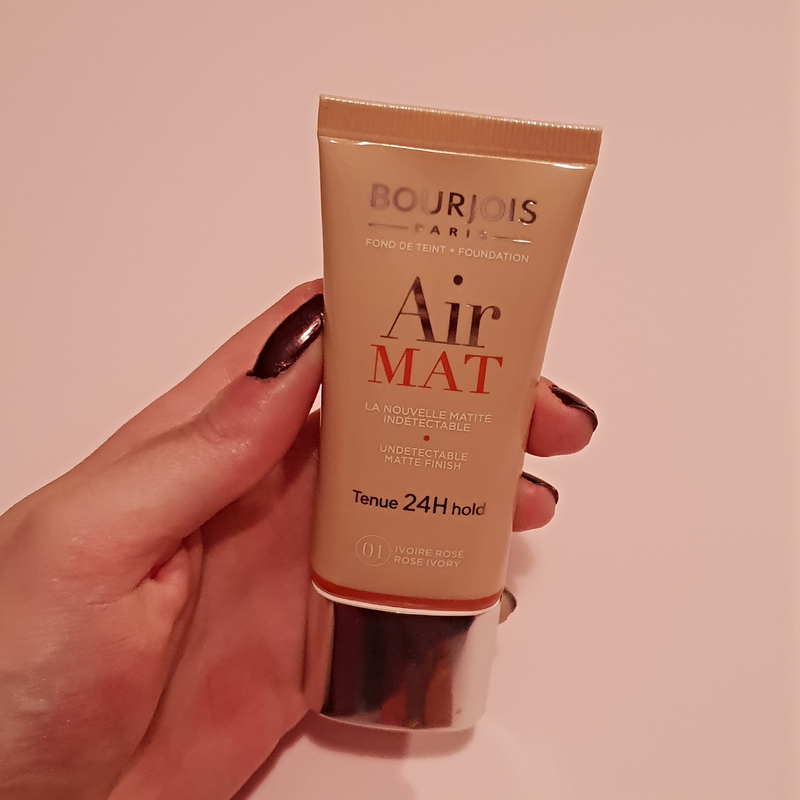 That is all for today's BlogMas day 2 blogpost! 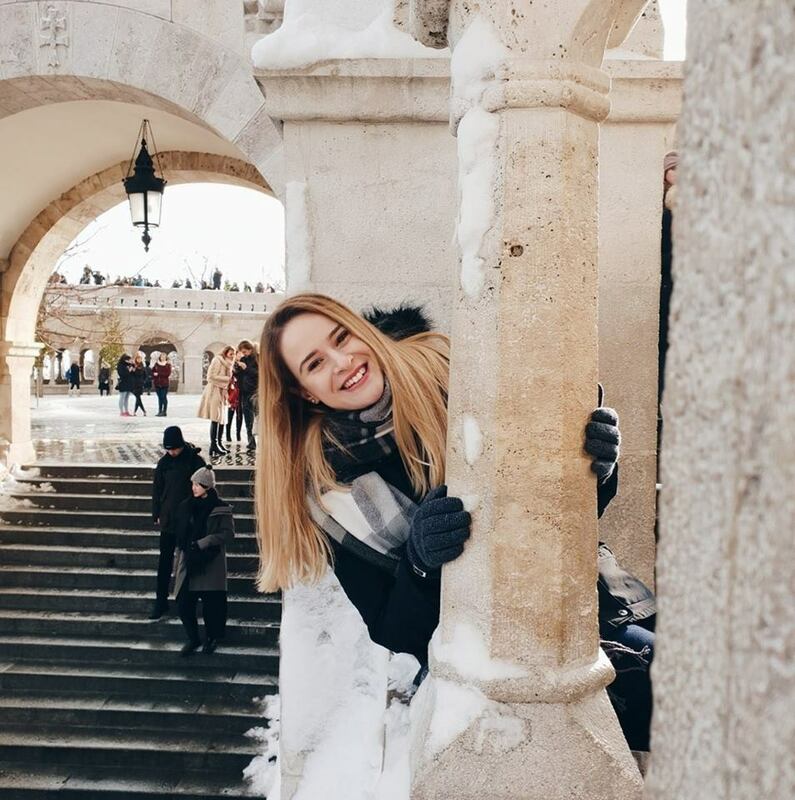 I hope you liked it and will continue to read on throughout the next few weeks leading up to Christmas.